Today was the day my online shop finally became a reality and opened it’s (virtual) doors to the world. It’s been a long time coming, as I discovered there’s a neverending list of things to do before you can become an etsy seller, but the big day has finally arrived! 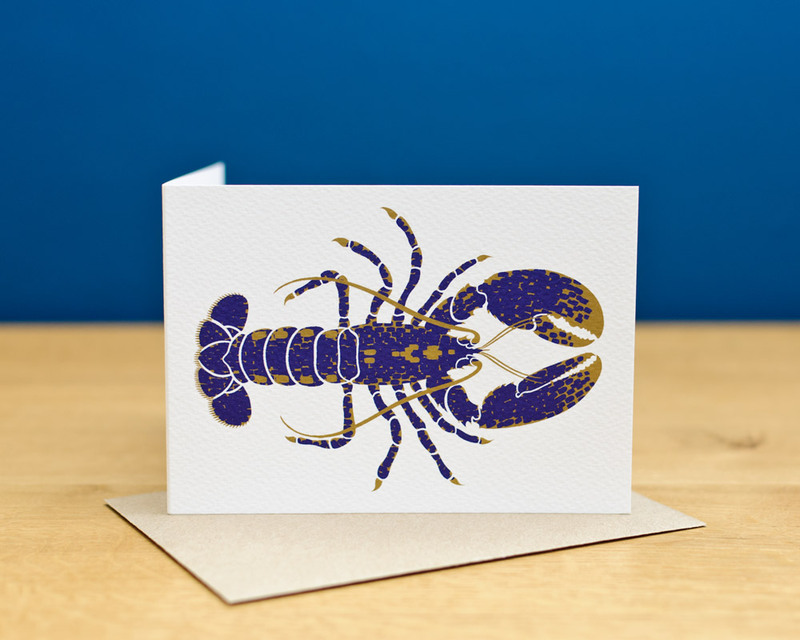 To start things off, my collection of British Sea Life greetings cards are now for sale and over the next few days I’ll be adding my other greetings card collections. To take a look, just click here.